Flank steaks are one of the more beloved economy cuts available. 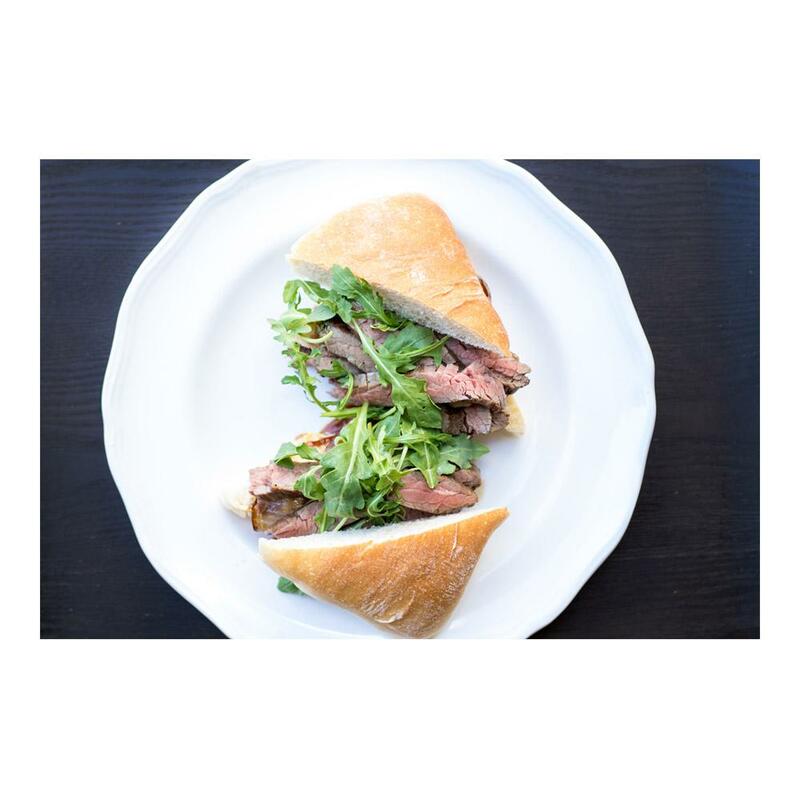 Often served as London Broil in the United States, and very popular as bavette in France, they are also used in Chinese stir fries, Tex-Mex fajitas, and even make great beef jerky. This wagyu beef (commonly known as "Kobe beef", aka Kobe-style beef or American Kobe beef) is from domestic Waygu (meaning "Beef of Japan") cattle that are descendents from Japanese herds and raised in the United States. Their intricately marbled beef is legendary and the result of careful breeding and a highly regimented diet. That marbling creates beef that is the most tender, juicy, and flavorful available. Keep Kobe flank steaks frozen until you want to cook them, then thaw as many as you need. 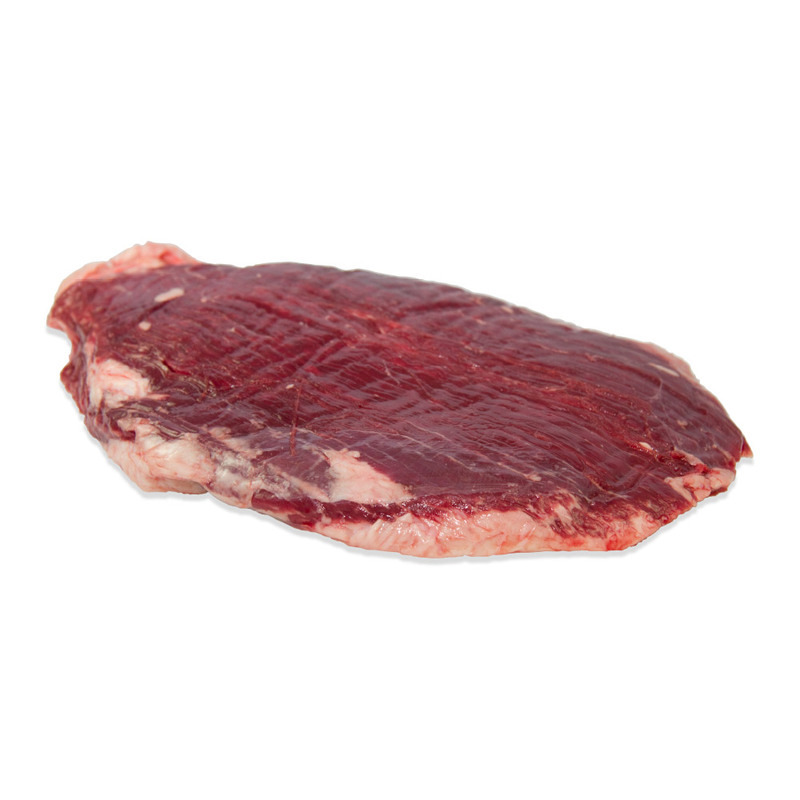 Flank steak is traditionally marinated prior to grilling/broiling. It is also sometimes braised. Flank steak marinades usually include vinegar, wine, pineapple juice, or other acidic ingredients to help tenderize the meat. You should always cut this steak across the grain of the meat.